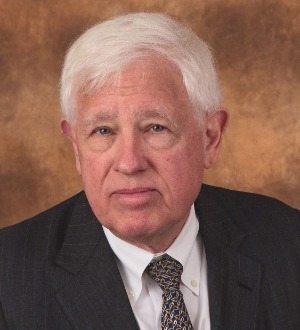 Donald E. Sonnenborn is co-chair of the Real Estate practice group at Davis & Gilbert. His practice includes the acquisition, disposition, management and leasing of commercial properties. He handles extensive office and retail leasing on behalf of tenants and landlords. He represents landlords, including Tishman Speyer, that operate over 19 million square feet of commercial space in the New York City metropolitan area, including Rockefeller Center, the Chrysler Building and the MetLife Building. He also represents developers in forming joint ventures for the development and acquisition of real estate.